Los Angeles Cuts Vehicle Pollution By A Massive 98% Since 1960! 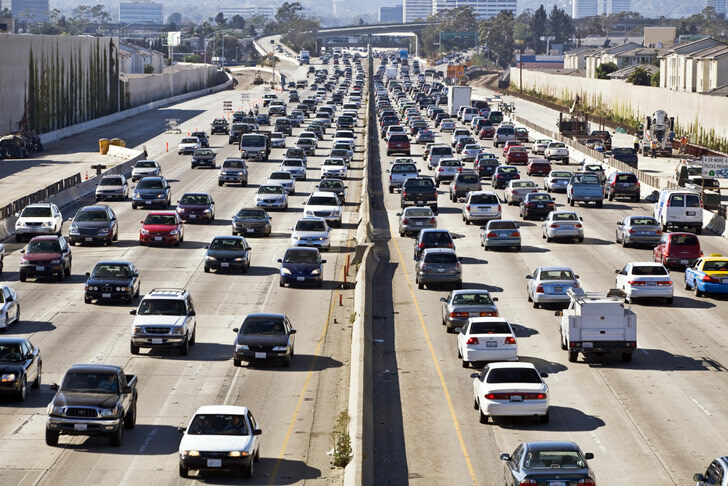 Los Angeles can be a pedestrian’s nightmare with its sprawling highways and eternal traffic jams. But if you think it’s bad today, think about what it must have been like in the 1960s – because according to a new report vehicle pollutants in the Los Angeles Basin have dropped 98% since the 1960s. It’s is a significant achievement, as the specific pollutants that have been reduced are volatile organic compounds (VOCs), a key ingredient in the formation of ground-level ozone. Not only are they responsible for large amounts of smog, but they can also hurt people’s lungs and damage plants. Of course, this figure is a bit misleading; cars are much cleaner and efficient than they were back then, so it is only natural that they produce less pollutants. It still doesn’t counter the fact that 50 years later, LA drivers burn triple the gasoline and diesel fuel they did back then, not to mention the increased numbers of cars on the road. The new study, which was published in the Journal of Geophysical Research-Atmospheres, states that between 2002 and 2010 alone, the concentration of VOCs in the air of Los Angeles decreased by an impressive 50%. Still, while VOCs have dropped by 98%, that does not mean that ozone levels have dropped that steeply. Ozone pollution in the Los Angeles Basin has decreased since the 1960s, but levels still don’t meet ozone standards set by the Environmental Protection Agency. But overall, VOCs dropped by an average of 7.5% per year. “This is essentially the kind of change we would expect, and it is very good to find that it is actually taking place,” Warneke said. 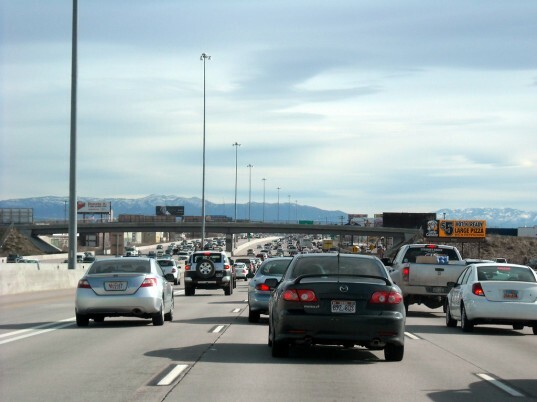 Warneke added that he would expect the decrease in emissions of VOCs by cars to continue as engine efficiency continues to improve and older vehicles are taken off the road.